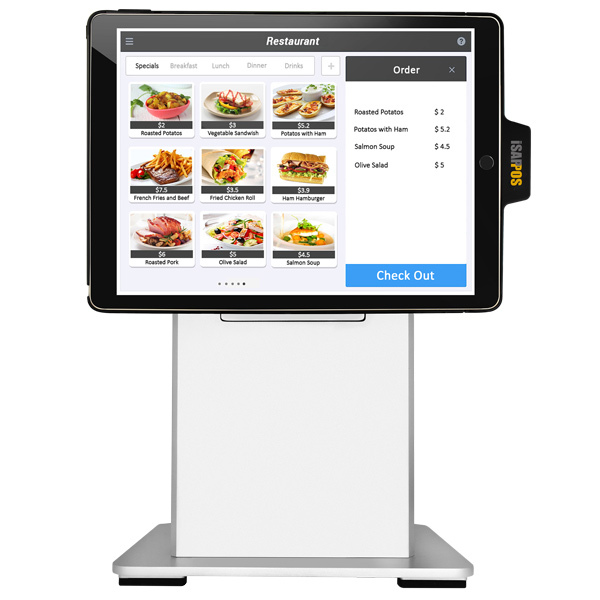 The iSAPPOS iPad POS stand can quickly turn your iPad into a professional retail POS. 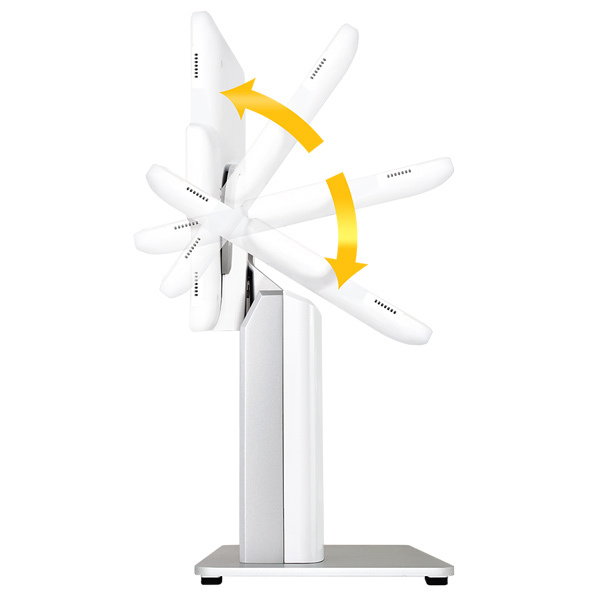 It’s sleek design matches the look and feel of Apple’s iPad tablets. 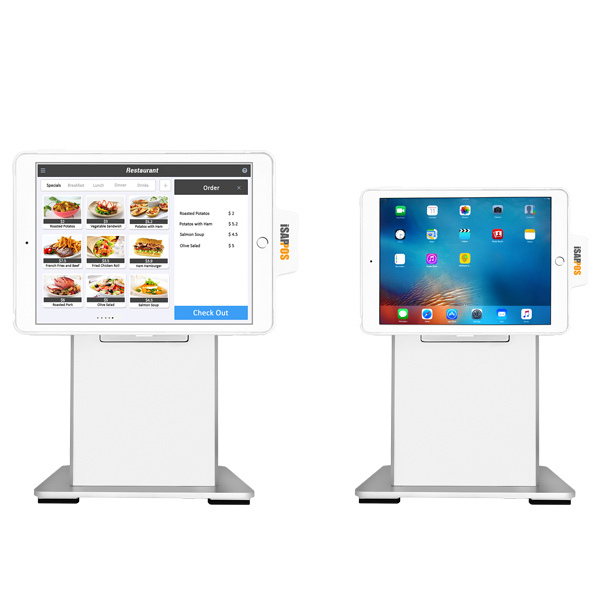 Purpose built for iPad point-of-sale applications, the iSAPPOS B stand integrates locking controls with Apple’s Touch ID technology and expands your POS by adding support for serial devices.